Potatoes are always used for Fries.I like to change up sometimes and make an hit with green apple fries. 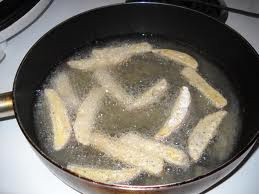 places them in front next time when you are going to have that cook out or just a hot sweet snack. 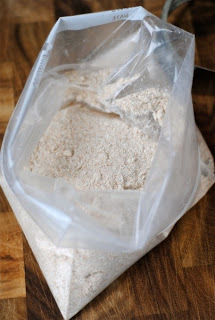 mix all dry ingredient together and place in a bag 1/2 cup cornstarch,1 cup all purpose flour,1/4 cup sugar,1/4 teaspoon ground cinnamon....salt to taste if you like. Place few in the the bag and shake until coated very well. 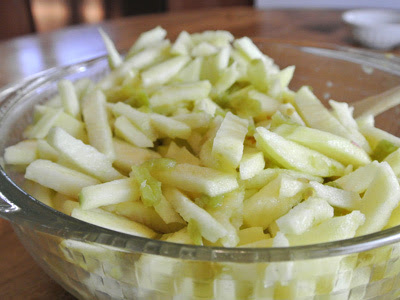 Place few green apples in the the bag and shake until coated very well.adding to the vegetable oil. Don't cook too fast cook on med heat until golden brown. Drain apple slices on a paper towel and sprinkle with cinnamon sugar. 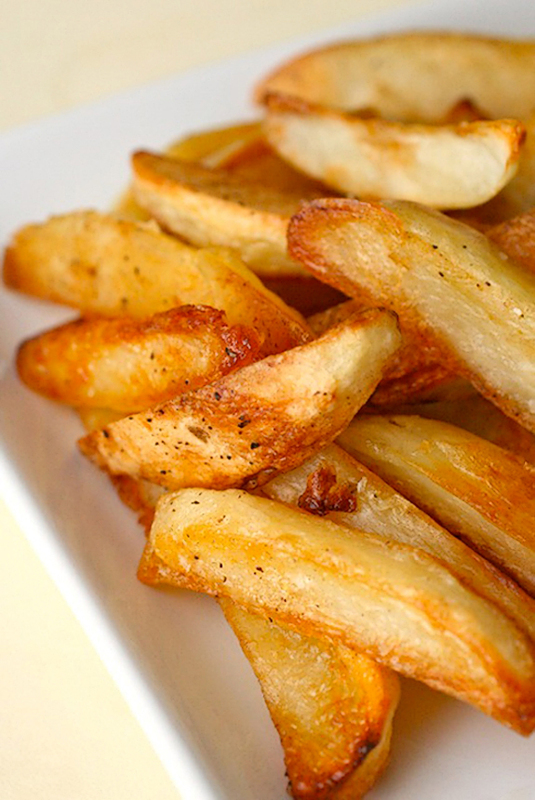 Serve with dipping sauce or eat them by themselves. You don’t want to make these too much ahead of time because they will lumpy, you want to serve them hot and crispy not soggy.